Square, strong & bold. The Matina Coffee Table Series focuses on the most basic and elemental principles of design. 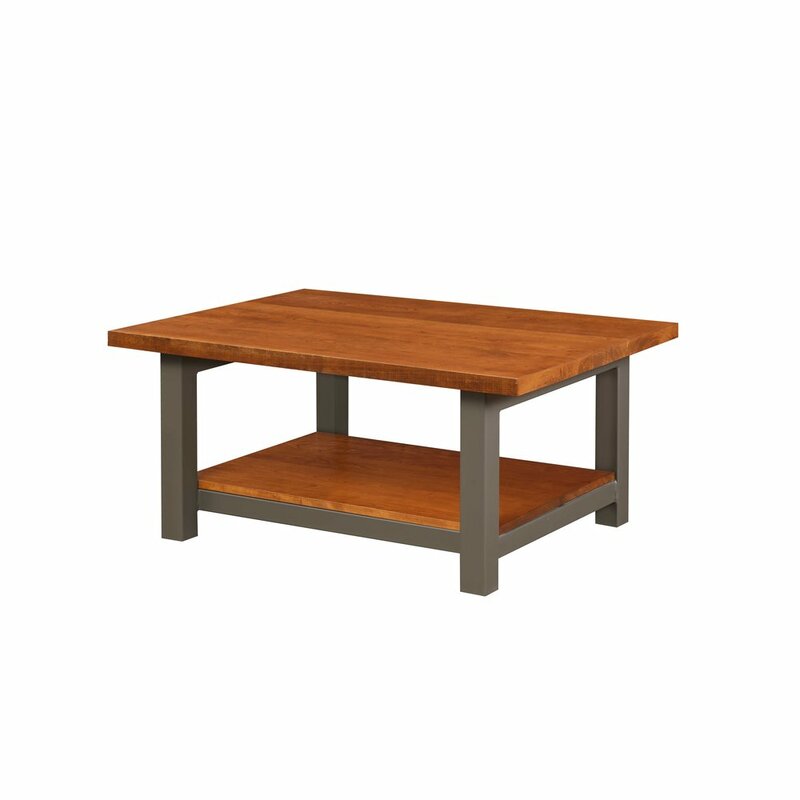 Rustic Walnut with a natural finish & our classic silver powder-coated finish on the metal base. 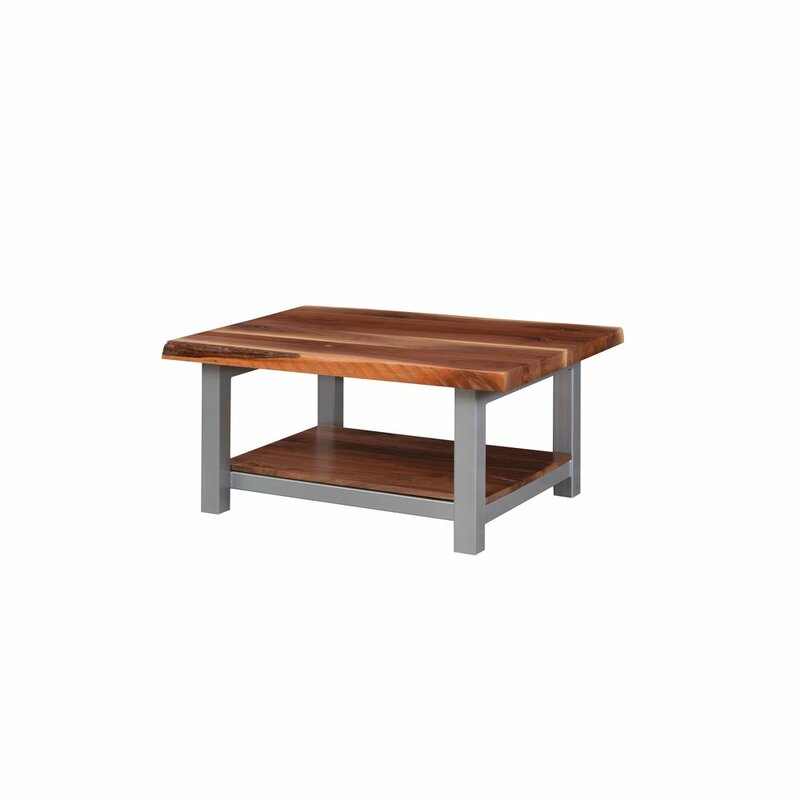 Rustic Oak with a Tobacco Stain for the wood, and exposed metal with a clear coat for the base. Rich Cherry with a Harvest stain, contrasts with the Bronze powder-coated finish. Dimensions: 32W x 42L x 20H"